Marry Me? 5 Jewellery Alternatives to an Engagement Ring. At this time of year many people choose to ask that big question. It's romantic, we have holiday and time off with our families to celebrate. However buying an expensive ring can be a daunting moment. Is it the right size and will they like it? Engagement rings are often the most expensive pieces of jewellery people own and choosing an item together has risen in popularity. However if you think that special someone will want to have a helping hand in choosing or designing their engagement ring what do you give as a token if you are proposing? Over the years I've noticed a growing demand for beautiful jewellery pieces which make a great pace holder for that ring. 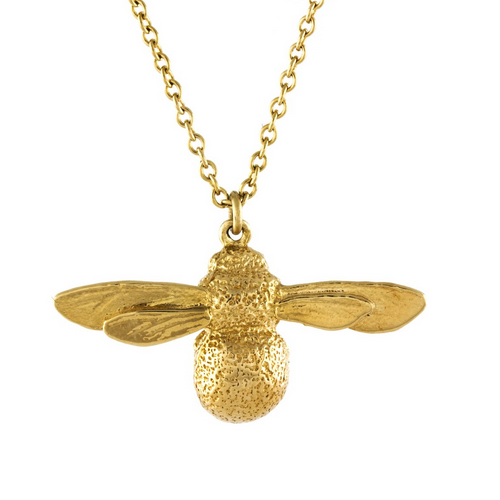 I've totally fallen in love with the below pieces as I think they are so romantic and thoughtful in a emotional way and a financially savvy way. 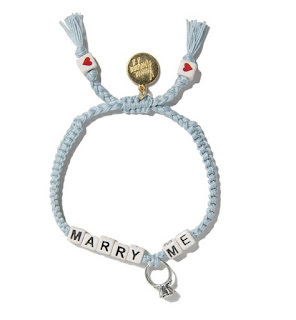 I think the symbolism of this friendship bracelet and it's is absolutely charming. I think you would be happy to wear this after your engagement. The gesture of a friendship bracelet is how partners often see each other and the ring charm adds that cute finishing touch. At $55.00 it's also an inexpensive way to show someone your intentions and shop for a ring later. With white enamel and diamonds this ring is not only a great proposal ring but a wonderful wedding gift for 1 year anniversary present. I like that it's fairly discrete until you read it and is available in a rainbow of colours. 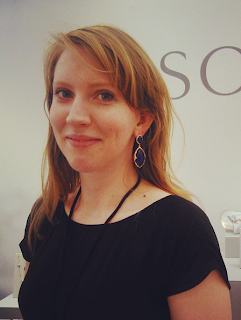 At $795 it's a wonderful way to show commitment before shopping for an engagement ring. Also totally wearable once you are married. 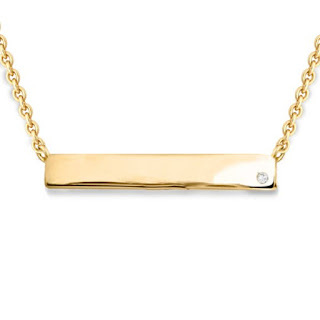 Engraving on this necklace your message and perhaps the date or coordinates on the back would be a lovely romantic gesture. Another wearable piece after the engagement and a memento of a wonderful shared moment. There are lots of engraveable pieces of jewellery that this can be done with but I think the diamond in this necklace gives it that extra luxury detail. Something a little bit cheesy but still very romantic. 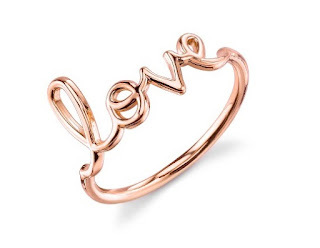 The love ring is a cult classic and any jewellery lover will recognise and know this piece instantly. It's lovely rose gold colour and will look wonderful on all skin tones. I absolutely love this collection and feel it's a wonderful tongue in cheek way to tell someone how you feel. 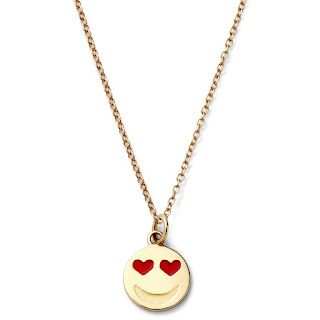 Smiley face necklaces have been rising in popularity and this is great way to give someone a fun and joyful piece of jewellery before you go out and buy that engagement ring.